A recently popular trend in reality TV is shows about Storage Units. So many fascinating things have been found in abandoned storage units. So, naturally, there has been a swell in the number of individuals wanting to bid on storage units at auctions. This isn’t a bad past time, but it can be one that ends up costing you a lot of money with a minimal reward if you aren’t careful. Most people don’t know how to navigate the storage unit auction waters. So, we’ve written a blog with some tips on how to maximize your profit if you’re interested in purchasing storage units. Read on to discover more! One of the best pieces of advice we have is to create a budget for yourself and stick to it. It can be easy to get caught up in the flurry of bids being called out at an auction. You want to know what your limit is and never exceed that. You don’t want to go to an auction and lose money. The goal is to recoup what you spent on the unit and then make a little extra profit. You can’t do this if you just bid without limits. So, sit down and craft a budget that works for you before you ever step foot into a storage unit auction. An excellent way to make money instead of losing it at a storage unit auction is knowing what to look for. You should first and foremost pay attention to the cleanliness of the unit. If the boxes are packed in professional moving boxes, if the unit is climate controlled then most likely you’ll be able to find things that are in excellent condition. This doesn’t mean there will be anything of immense value, but you can rest assured that what you do find will be well preserved so you might be able to make a tidy profit. Once you’ve bought your storage unit, you want to make sure that you systematically go through everything in the unit. If there are things you think might be valuable, make sure to take them to be appraised. Then, make sure you have a plan for where to sell items. Selling through online mediums like eBay is always a good idea. Rent A Storage Unit Through AFS! If there ends of being some stuff you want to hold on to but find you don’t have room in your home consider renting a storage unit yourself. 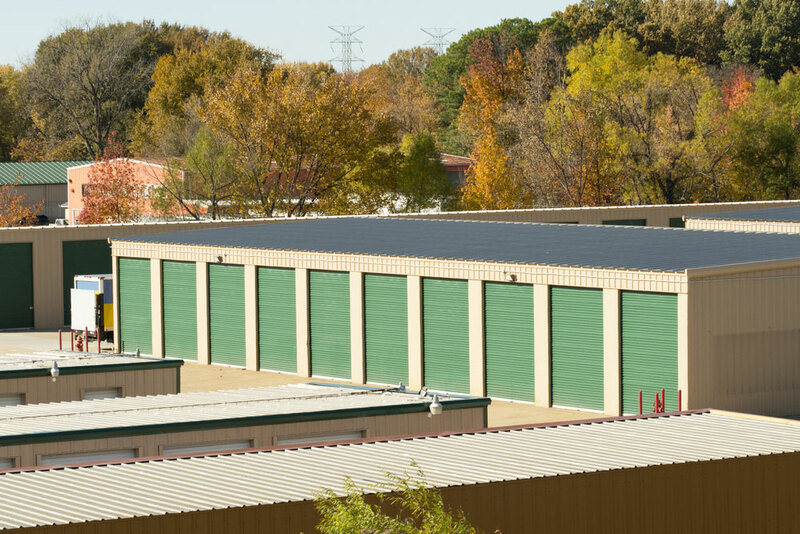 At Affordable Family Storage, we have a multitude of storage units that vary in size. Whatever your storage needs are we are confident we can find a unit that will be perfect for you. Contact us today!